Description: Make no bones about it, this Grenlich pet is deadly…. and undead! A Grenwog 2012 event rare! 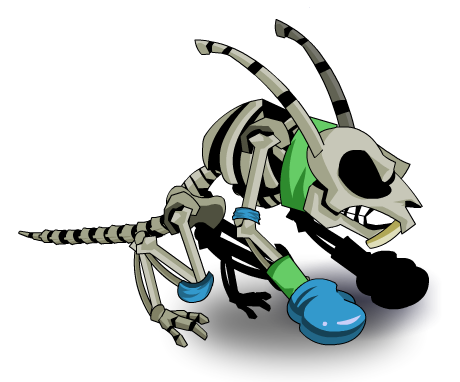 This item was changed from Grenwog's Diamond Tooth on April 14th, 2012. Thanks to Flitterifie and Ruben291.